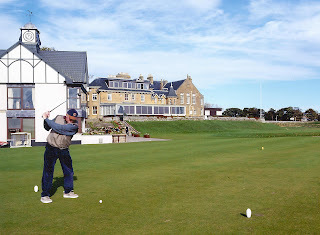 Royal Golf Hotel opening soon. Robert Ratcliffe, Director & General Manager. 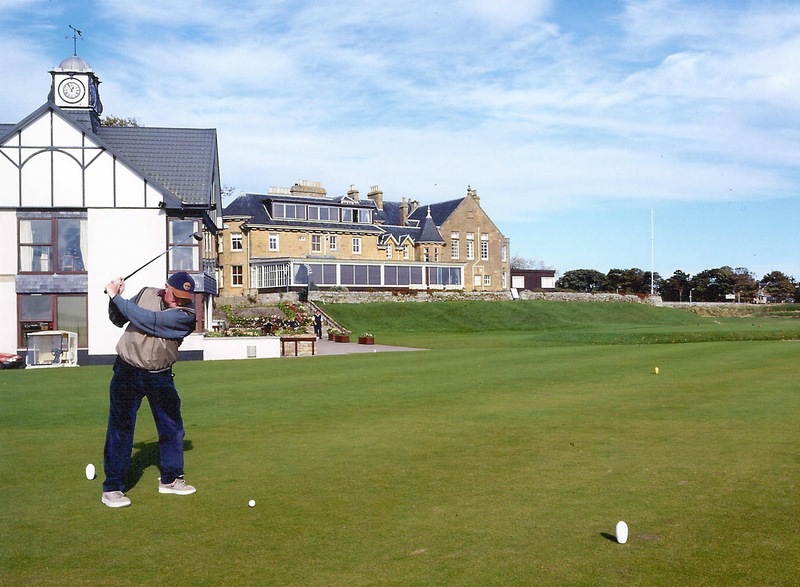 The Royal Golf Hotel, Dornoch is opening again for the 2016 season very soon - on Thursday 24th March. We are looking forward to a busy year ahead and hope the weather is kind to us this year. Advanced bookings are looking to be really good this year. Our Highland Play and Stay golf packages are proving as popular as ever in what will be their seventh season. This superb value golf package is available from 24th March until 30th April and includes 3 rounds of stunning links golf on Castle Stuart ( 2 rounds) and Royal Dornoch. 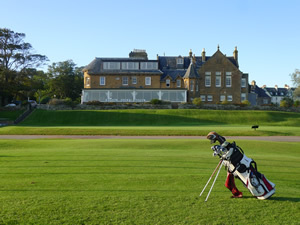 Championship course (1 x round) plus 2 nights bed & breakfast at the four star Royal Golf Hotel Dornoch. The Play & Stay offer is also available in October and early November 2016. All this high quality golf and luxury hotel accommodation for just £299 per person based on two persons sharing a classic double or twin bedded room. Enquiries and bookings are taken by Castle Stuart golf links. Their number is: 01463 796111. We are delighted to announce that the new Royal Golf Hotel, Dornoch website went live on Friday 4th March 2016. We hope that you find it interesting and importantly easy to navigate.Please look at the offers we have at the moment, especially our Play & Stay package which provides 3 rounds of superb links golf and 2 nights bed & breakfast at The Royal Golf for only £299 per person.